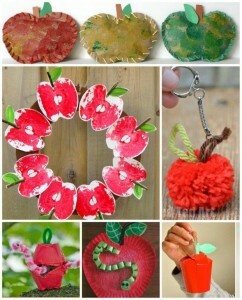 Oh yes, it is APPLE CRAFT season again. 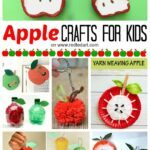 How I love apples as a craft theme for kids. They are beautiful… and I love the bright reds and greens. 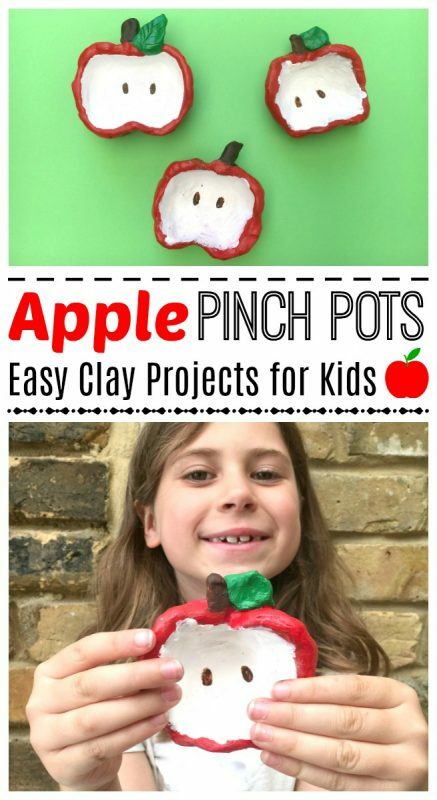 Today, we are revisiting Air Drying Clay Projects for Kids and turning them into some wonderfully easy and adorable Apple Pinch Pots. Pinch Pots are super easy for kids to manage and look great. 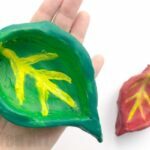 I can imagine that these easy pinch pots would make a great class room activity or activity at home. 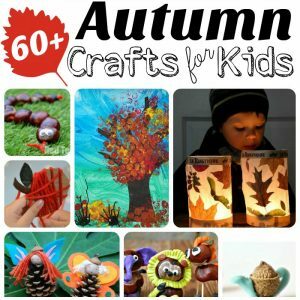 It is great for fine motor skills, feels wonderful and makes for a lovely end product… and you know what? 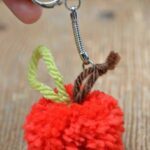 They make great little gifts for kids to make too. 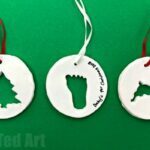 This is the time of year, we love to craft both because of the season, but also because we can start “stock piling” some little homemade Christmas gifts the kids can give later in the year. 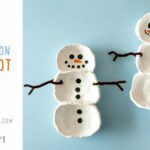 So… let’s learn how to make pinch pots for kids! First shared in August 2017, updated and republished for your convenience! 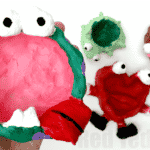 You may also like our fun Monster Pinch Pots that we made last Halloween! Air drying clay – you can use the natural grey or brown air drying clay, or you can buy the “prettier” white air drying clay too. We love using the natural earthy colours, making this a wonderful “back to basic craft” for kids. Paints in desired colours – we used red, white, brown and green and we used both Enamel and Acrylic paints – simply because those are the paints and colours I have “in”. If you don’t have acrylic paints, you can use ordinary poster paints and add some glue, to give them the extra shine and strength. You **MAY** need two layers though. I LOVE using enamel paints for air drying clay, as they give a lovely smooth finish and dry super quickly! 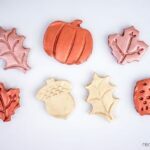 If you have old hardened clay.. you can soften it again quickly and easily using this How to Soften Air Drying Clay method – remember you will need 2-3 days for this method, so check on your clay before you plan to use it! 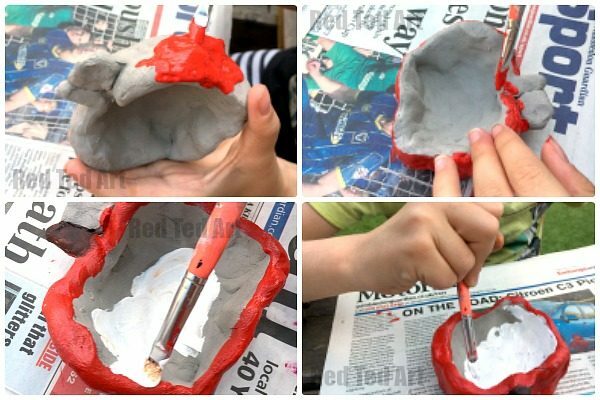 As mentioned Pinch Pots really ARE super easy to make and the kids had great fun doing them. 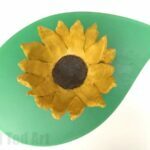 What I love about these pinch pots, is that they are a relatively quick project to make too – perfect for my now 9yrs old Red Ted, who still loves to craft, but not for very long periods…. 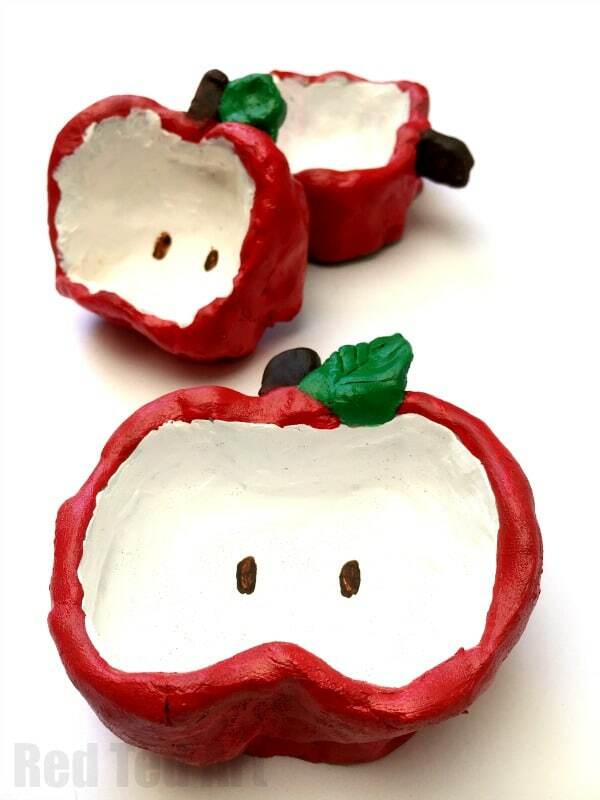 These apple pinch pots are perfect for keeping him interested. If you have previously softened your clay.. be sure to let it dry out a little first too. You don’t want it to be too “wet”. Maybe take some protions out and leave out to dry a little for 30-40min. Once your clay is ready to be used, brgin by forming a nice smooth ball. We like ours to fit nicely into the palm of our hands. But it is totally a matter of preference. Hold the ball in the centre of your two hands and now gently move your thumbs into the centre – making an itentation. 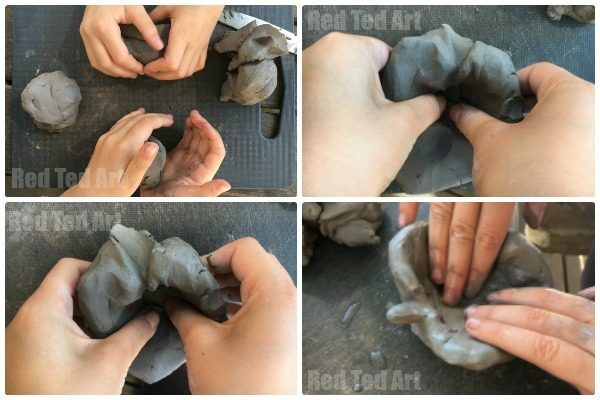 Keep manipulating the “walls” of your pinch pot and move them “up a little”. Once you have a basic pinch pot that you are happy with, make some slight intentations opposite each others – these will form the top and bottom of your apple. Now make a small clay stem and leaf – you can add leaf patterns with a knife if you wish. Cross hatch the wall of your apple where you want to add your stem and leaf and gently press your stem and leaf onto this year. With a little water smooth your stem and leaf down to make sure it is securely attached! Time to wait!! 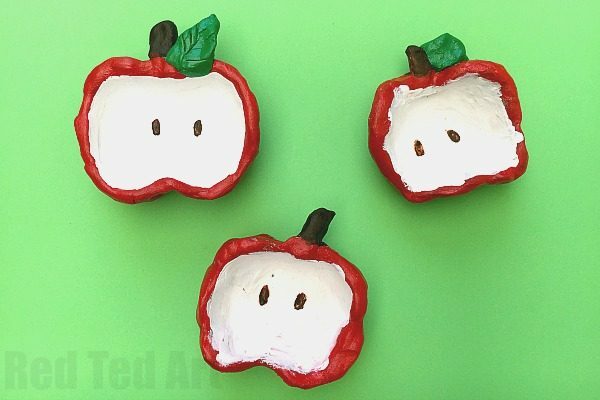 Let your apple pinch pots dry! This can take anything between 1 day and 7 days – depending on how hot and dry your environment is. In a humid country this will take longer. 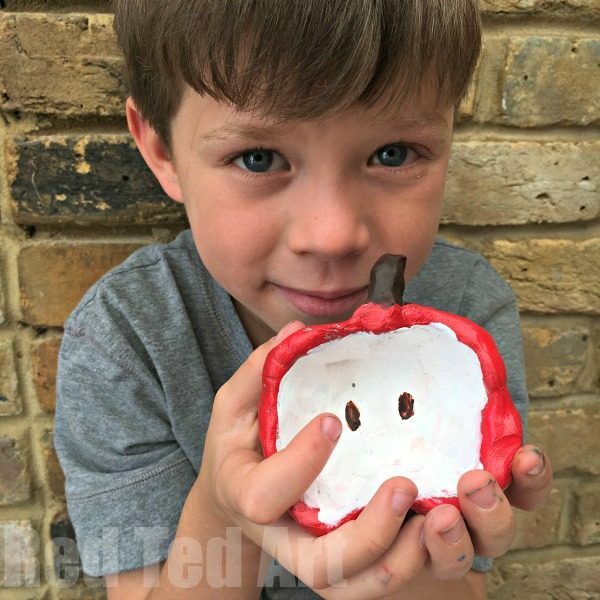 Step 6 of your apple pinch pot – paint! Your easy Pinch Pots are FINALLY ready to be painted. We decided to go for a Snow White Red outside, lovely bright green leaf and white inside, plus some brown pips! We painted the outside first. Then added a red rim. Next the kids painted the centre of their apple white. Add brown to the apple stem and of course green for the leaf. Finally, once dry, add two little brown pips to your apple pinch pot!! Super easy for both my kids (now aged 7yrs and 9yrs) to manage. They LOVED making these!!! The only problem we have now, is that they may not want to part with them as Christmas Gifts later in the year. Ha. But aren’t they pretty? Love! I love how the lovely Imagination Tree has made this wonderful Christmas Tree Pinch Pot for kids too! Just adorable! I absolutely love the apples. 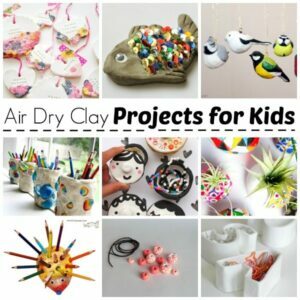 What an amazing project for kids using clay. Im not sure if my little Witches are too young to make these!! BUT, I will have to give this ago for myself, HAHA!! It is FAB! !